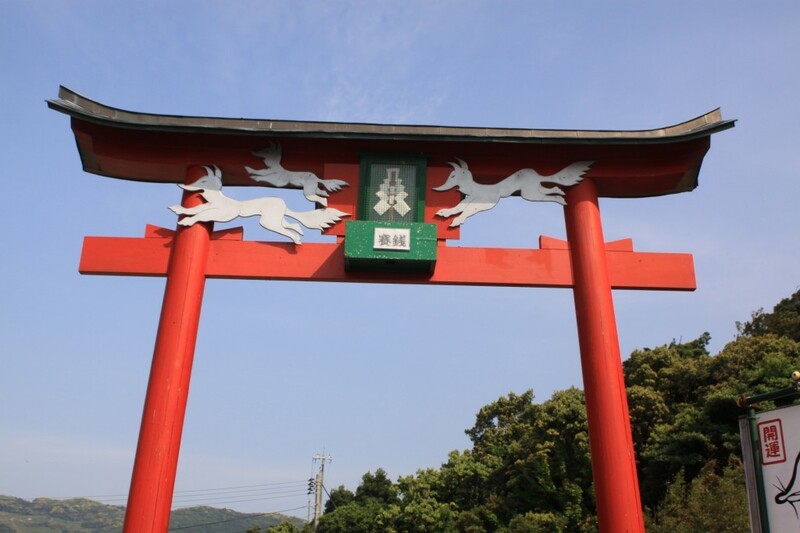 Discover Motonosumi Inari Shrine in Yamaguchi Prefecture, a Favorite among Japanese Shrine Lovers! “Who do you think you should be thankful to for your successful fishing?” the fox said. The fox related his story and recounted his relationship to this land. “You need to have a religious ceremony in this place,” said the fox. The shrine was built after this divine revelation. In addition to business prosperity, good fishing and maritime safety, you can also pray for a successful relationship, healthy children, good luck, happiness, safety from injuries or accidents, academic achievement, or fulfillment of all your valid desires. 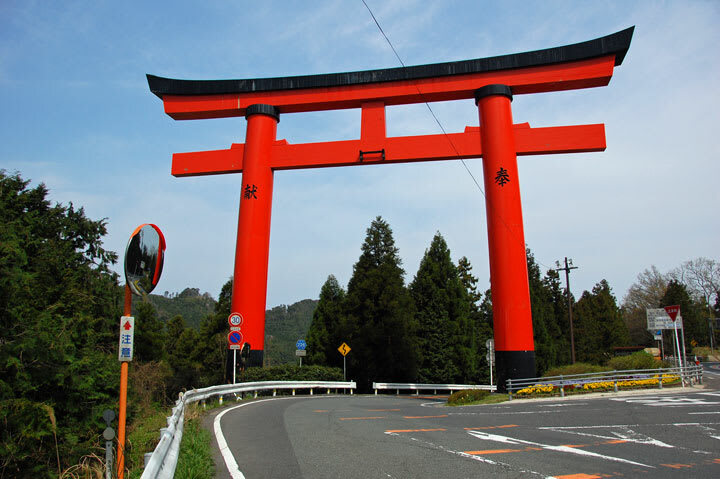 The impressive 123 Torii gates were built over 10 years, and is said to be over 100m long. A donation box was placed at the top of the Torii gates. It is believed that if the money falls in the donation box while make an offering all your wish will come true. Please give it a try, it indeed is challenging!